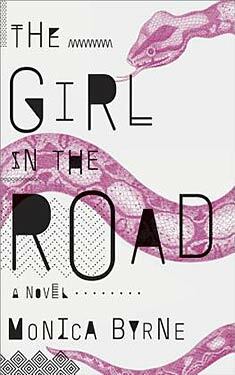 If you liked The Girl in the Road you might like these books. 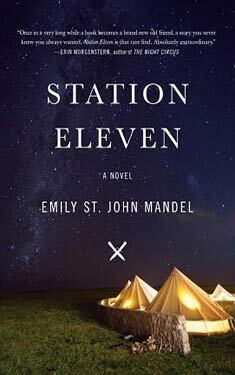 In a world where global power has shifted east and revolution is brewing, two women embark on vastly different journeys--each harrowing and urgent and wholly unexpected. Meanwhile, Mariama, a young girl in Africa, is forced to flee her home. She joins up with a caravan of misfits heading across the Sahara. She is taken in by Yemaya, a beautiful and enigmatic woman who becomes her protector and confidante. They are trying to reach Addis Abba, Ethiopia, a metropolis swirling with radical politics and rich culture. But Mariama will find a city far different than she ever expected--romantic, turbulent, and dangerous. As one heads east and the other west, Meena and Mariama's fates are linked in ways that are mysterious and shocking to the core.